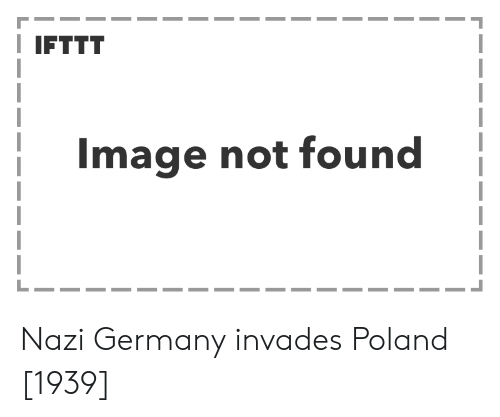 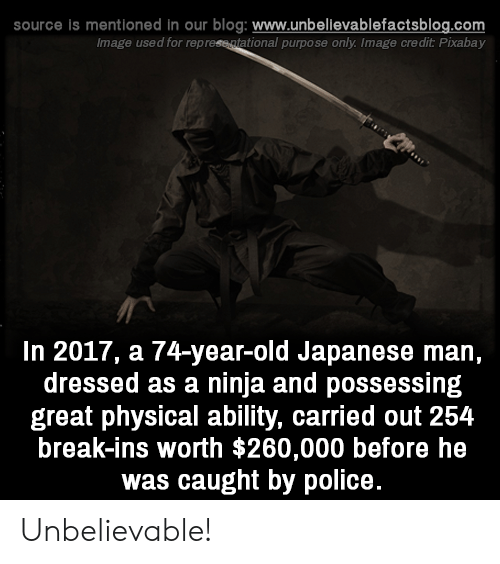 Memes, Police, and Best: source is mentioned in our blog: www.unbelilevablefactsblog.co Image used for representational purpose only, Credit: West Midlands Police/Flickr Australia's first cops were all criminals. 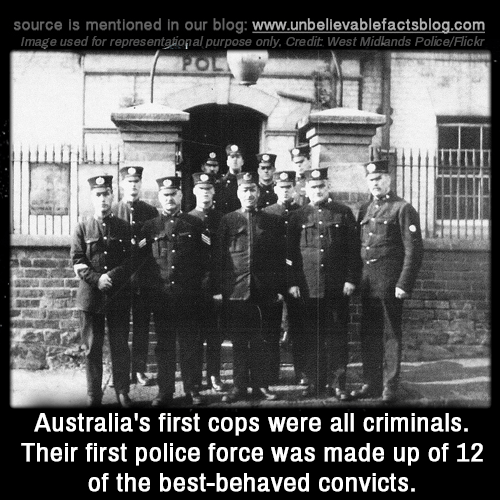 Their first police force was made up of 12 of the best-behaved convicts. Memes, Image, and Moon: Margaret Hamilton standing next to pile of codes she wrote, that took first humans to moon. 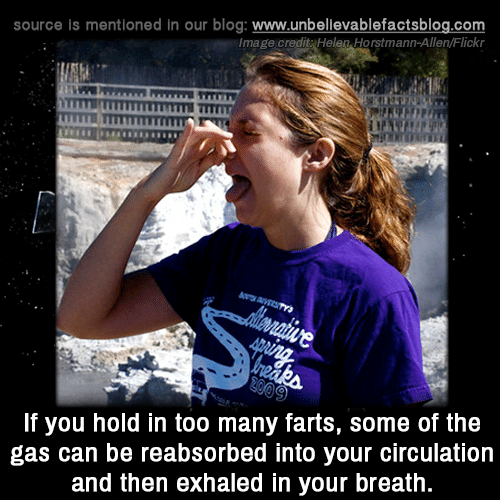 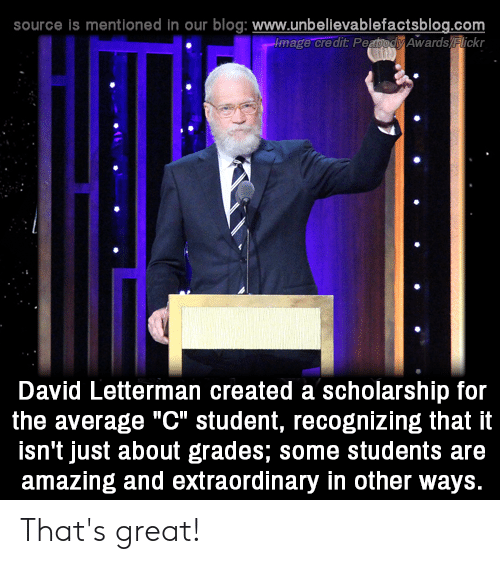 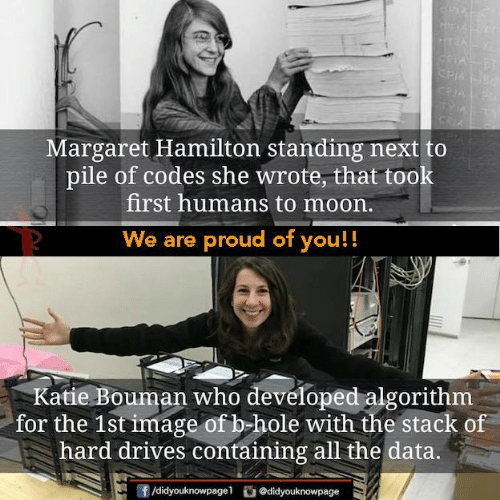 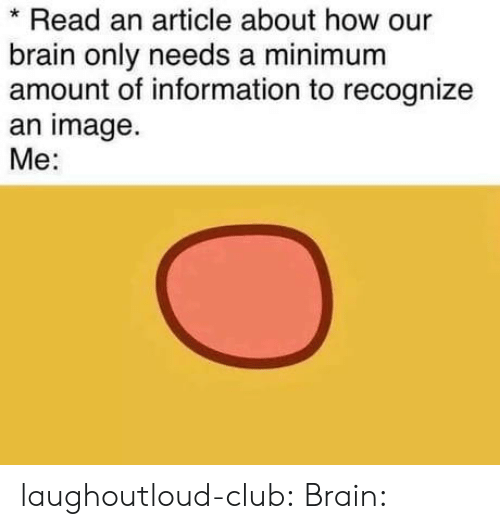 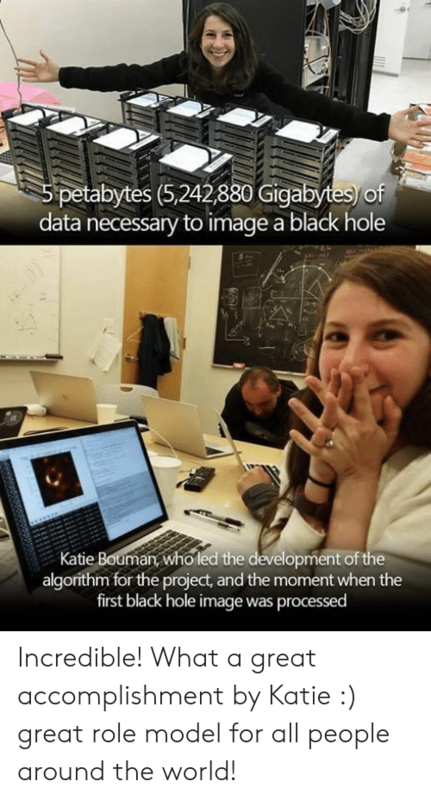 Katie Bouman who developed algorithm for the 1st image of b-hole with the stack of hard drives containing all the data. 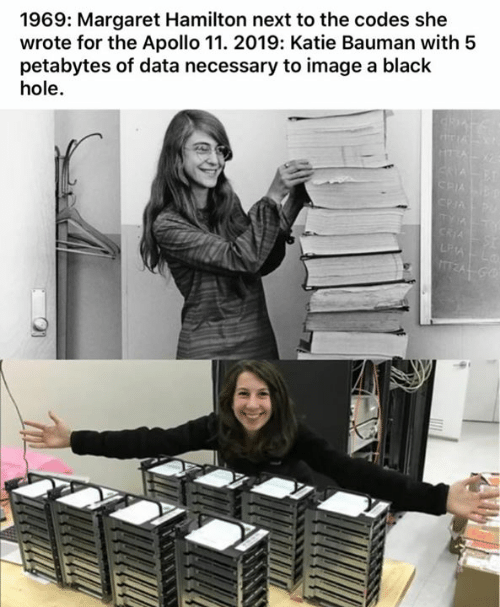 Memes, Apollo, and Black: 1969: Margaret Hamilton next to the codes she wrote for the Apollo 11. 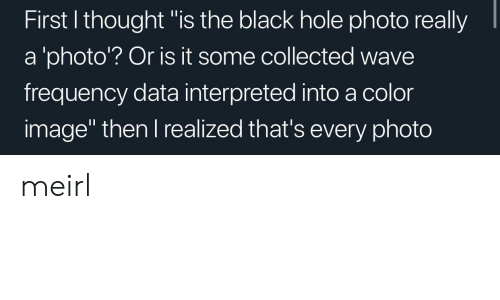 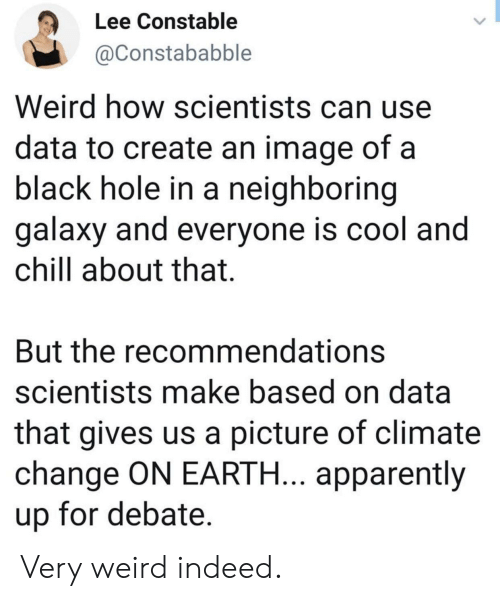 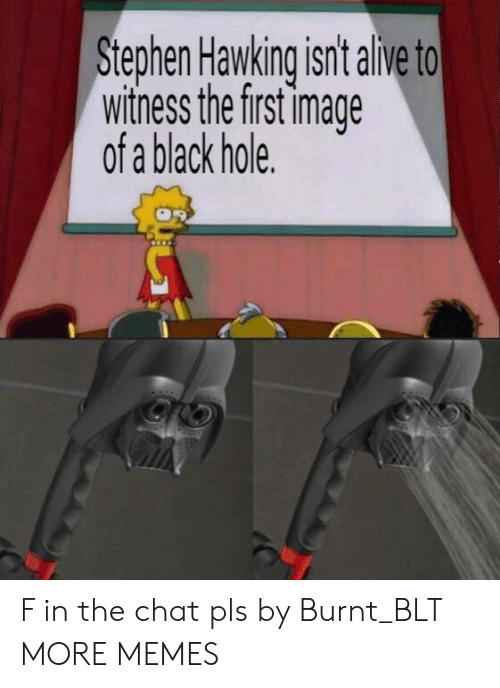 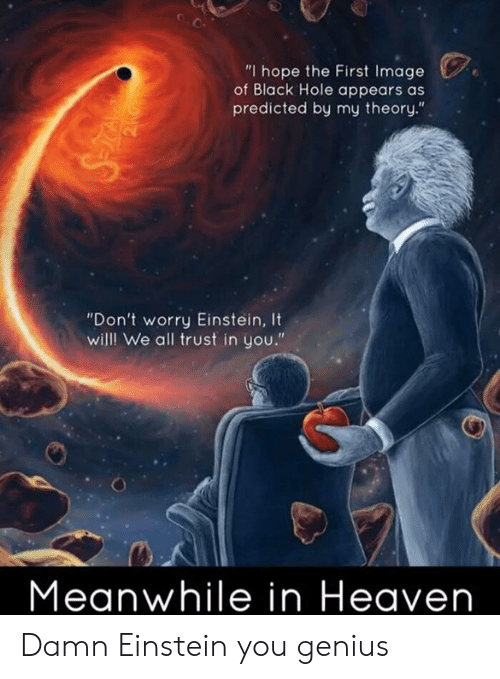 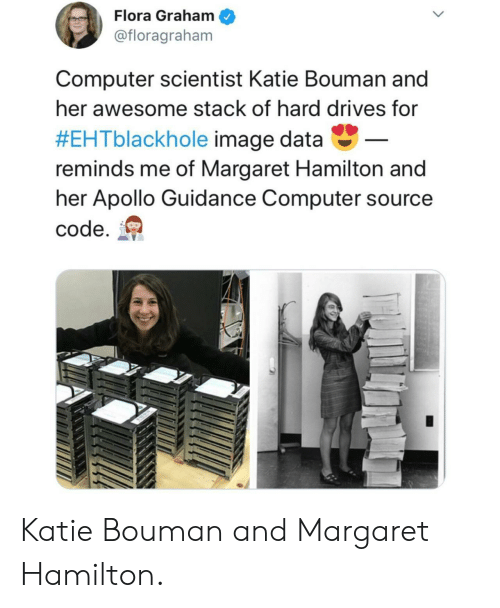 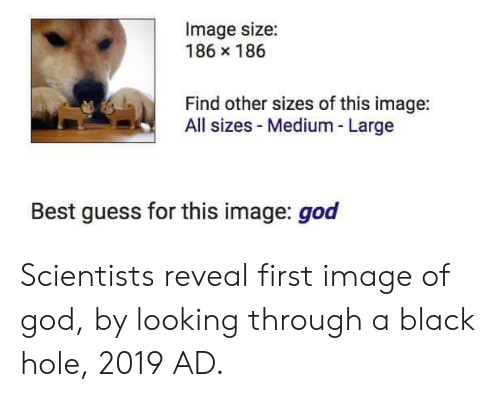 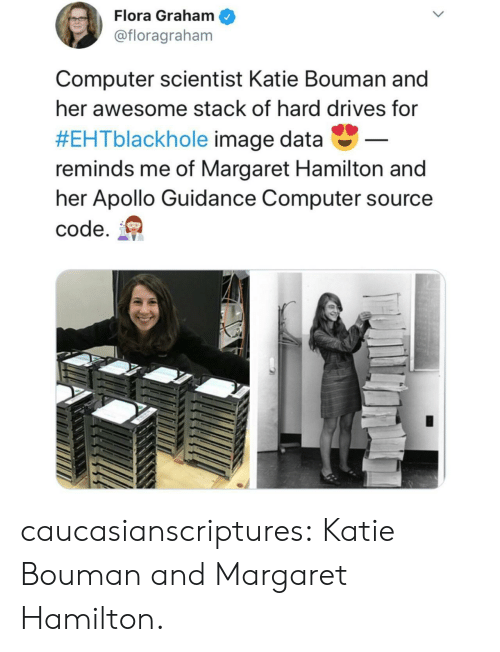 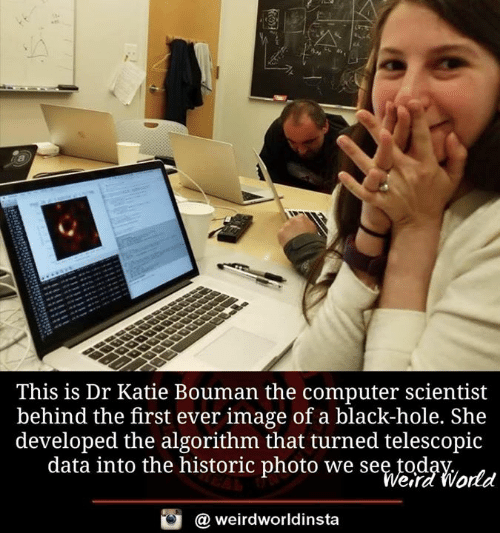 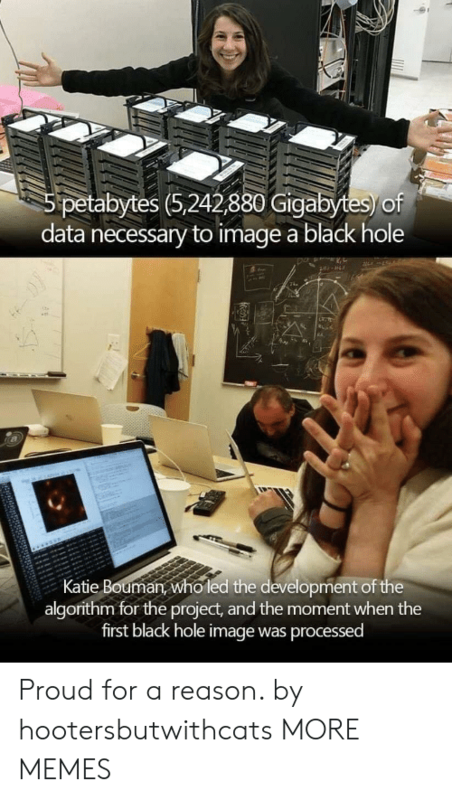 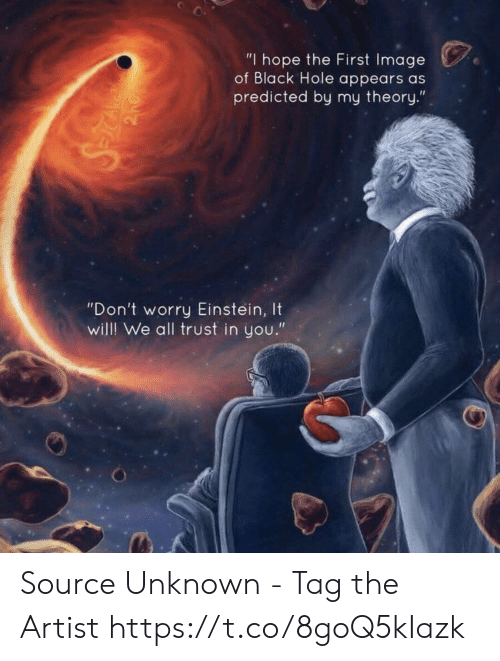 2019: Katie Bauman with 5 petabytes of data necessary to image a black hole.